You may receive updates from Sequal Consulting, the sponsor of this petition. You may receive updates from Jodi Hirsh, the creator of this petition. Chick-Fil-A is an openly homophobic and transphobic business. It has been for years, and despite their PR campaign to change their image, there's no reason to believe they have moved away from their extreme anti-LGBTQ beliefs, and their funding of discriminatory programming. 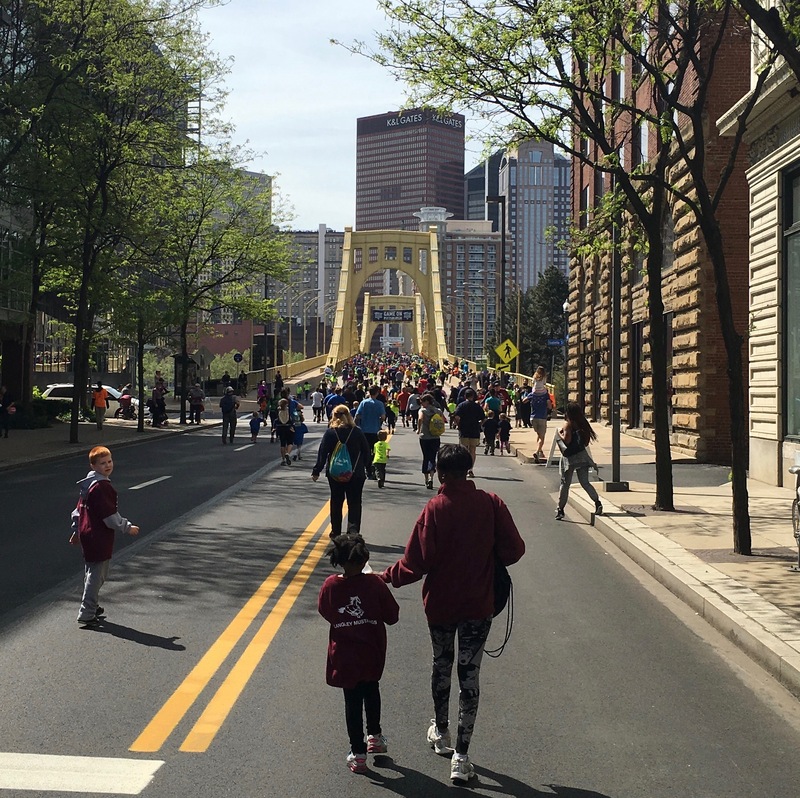 The Pittsburgh Marathon is an important community asset that brings people from all over the world to our region. It reflects the commitment to health and strength and connection. And it has historically been supportive of the LGBTQ community. The Pittsburgh Marathon has the discretion to NOT partner with such businesses, especially on projects working with Pittsburgh's youth. We must reject attempts to normalize homophobia and transphobia for our children. This partnership is unacceptable, damaging, and offensive, and should be retracted immediately. It is not possible to create a community event that is safe and affirming for western Pennsylvanians--especially our young people--if you take money from a company that works to eradicate LGBTQ persons' very right to exist. Children should not be asked to run under the banner of a company that believes their sexual orientation and gender identity is something that can be cured or healed. Children should not have to support corporate bodies who want to erase them or their family members. Districts with LGBTQ inclusive policies should not be asked to allow programs funded by anti-gay corporations into their school communities. Chick-Fil-A is an openly homophobic and transphobic business. The Pittsburgh Marathon has the discretion to NOT partner with such businesses, especially on projects working with children. It is of paramount importance that we reject attempts such as this to normalize homophobia and transphobia for our children. This partnership is unacceptable and the Pittsburgh Marathon must reject it.